HEROES WANTED! 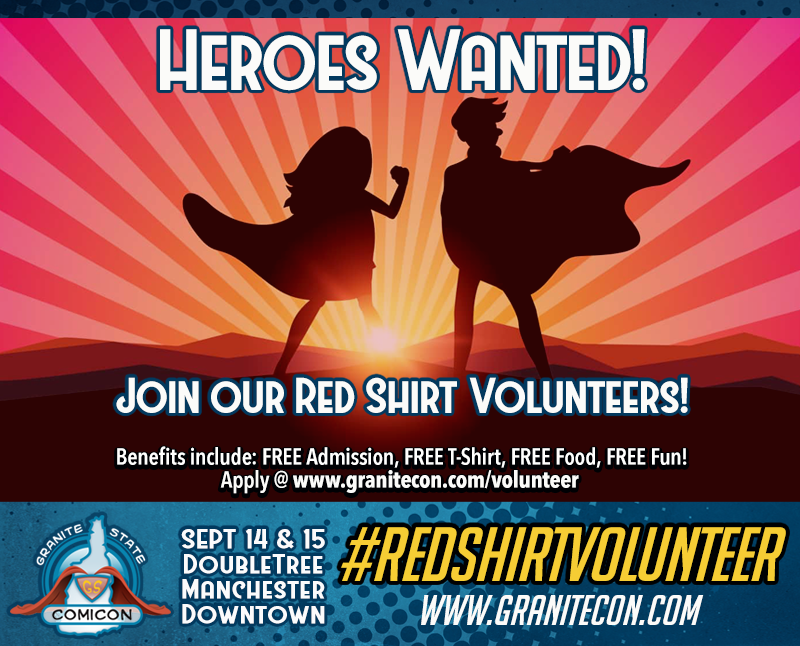 Graniteers, we’re recruiting volunteers for our #Granitecon 2019 Red Shirts! If you’re looking for a fun and different way to see Granitecon then this could be for you – And our Volunteer Application is now active on our website!